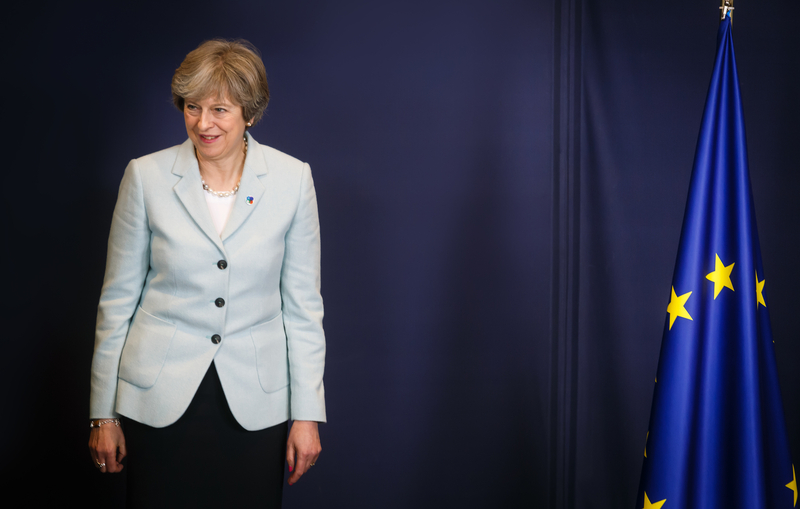 According to media news report, British government faces crisis as a number of resignations over Brexit draft deal, reportedly Prime Minister Theresa May suffered a huge blow today after a number of resignations from the government over a proposed EU withdrawal, news reported. Reportedly, her Brexit secretary Dominic Raab quit, saying he cannot reconcile the terms of the proposed deal. Work and Pensions Secretary Esther McVey and junior Brexit minister Suella Braverman have also quit. Junior Northern Ireland minister Shailesh Vara, Parliamentary private secretaries Anne Marie Trevelyan and Ranil Jayawarena also stepped down and Scottish Secretary, David Mundell reportedly said he had concerns about Theresa May’s deal but he would not be stepping down from the Cabinet, media news report said.